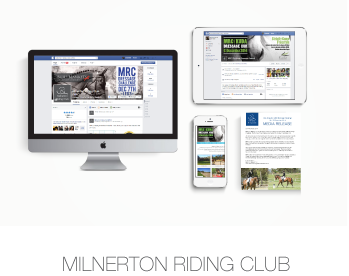 Milnerton Riding Club is a stable yard and competition venue in Cape Town. As they have continual events throughout the year they require striking advertisement for their social media and website. I also design their monthly newsletter and get in advertisement to cover the cost of the newsletter. 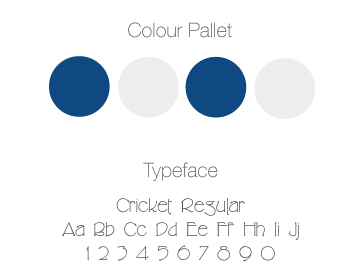 The work flow through MRC is continual and has a lot of free rein for artistic purposes. Each competition / event is themed and thus creates a memorable impact throughout media channels.